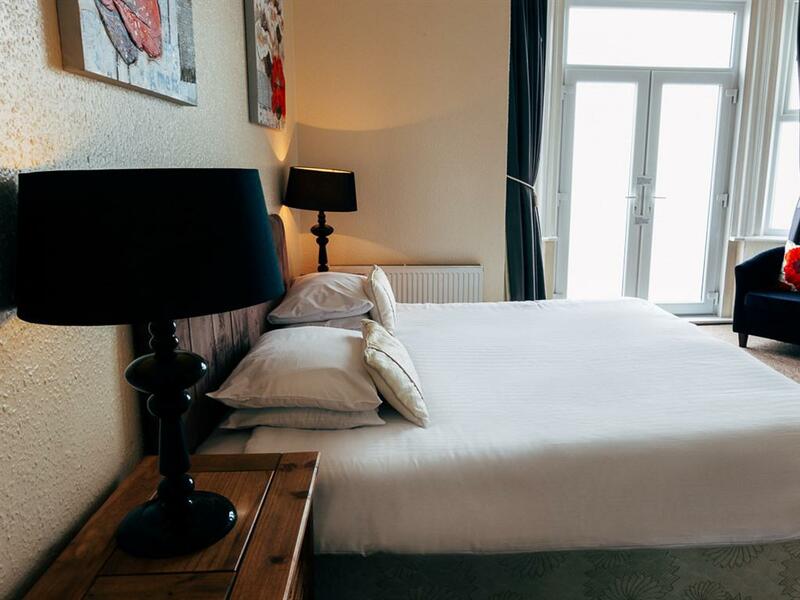 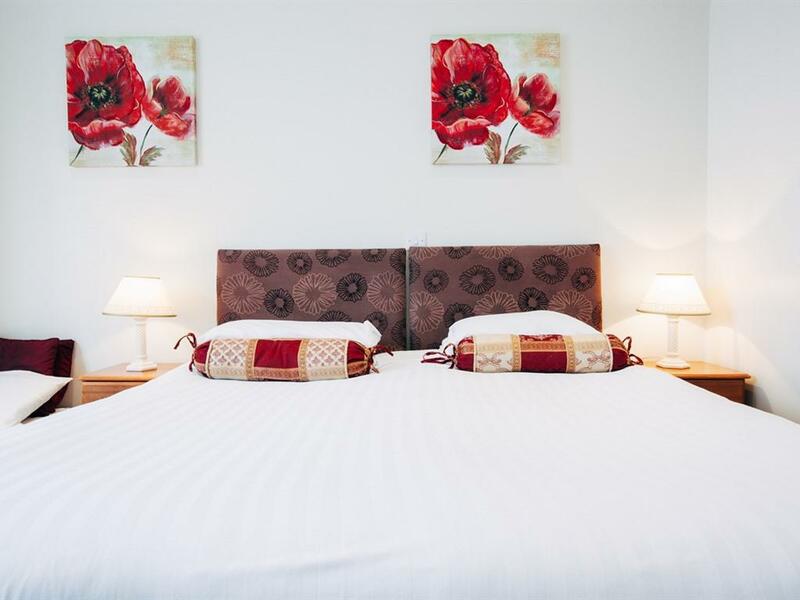 Triple Ensuite sea view rooms offer a fantastic sea view and are very spacious (5.2 by 5.5 metres in size) They have a comfortable king size bed and a single bed. 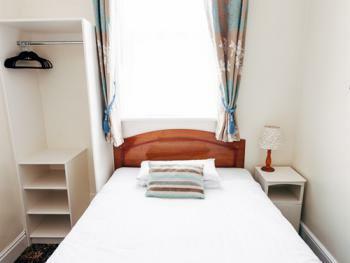 With a flat screen tv, hospitality trays and seating as standard. 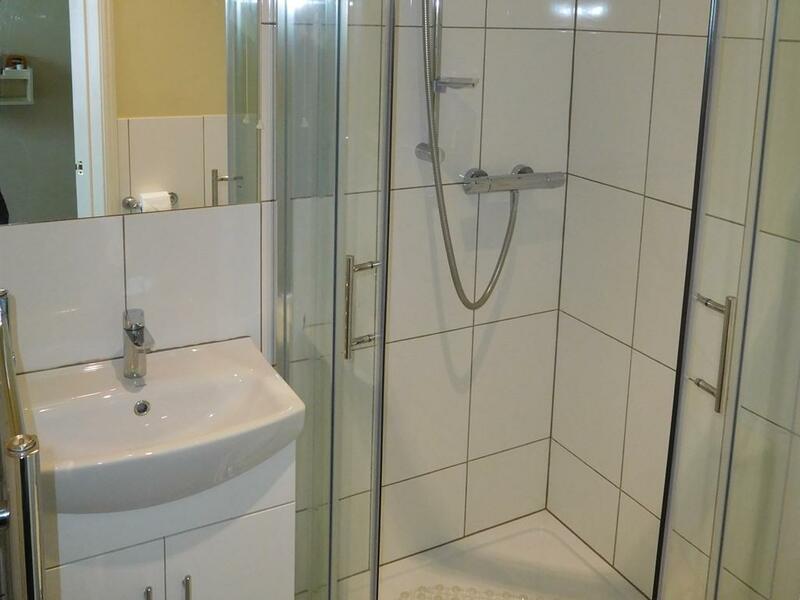 The modern ensuites have a shower or shower and bath combination. 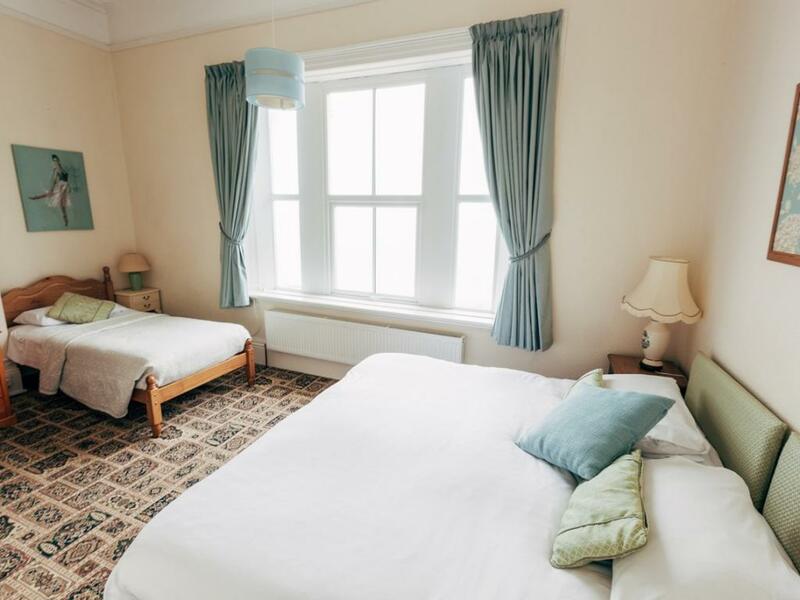 Some of these rooms have the capacity for an extra put- u- up bed for a 4th child at a small extra charge (£20) Please request this at time of booking. We have one larger family sea view room available with king size bed, bunk beds and space for a put-u-up or cot as extra. 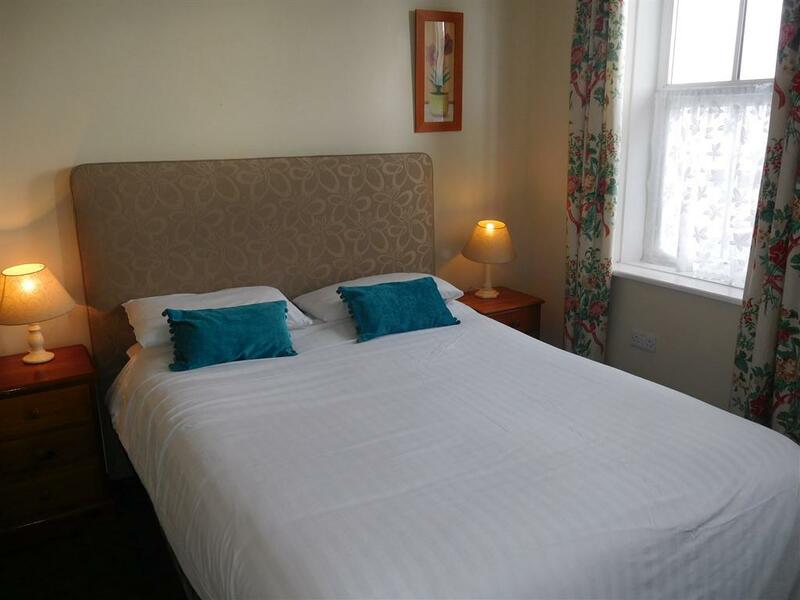 However this room is kept for telephone bookings only, so please call directly. 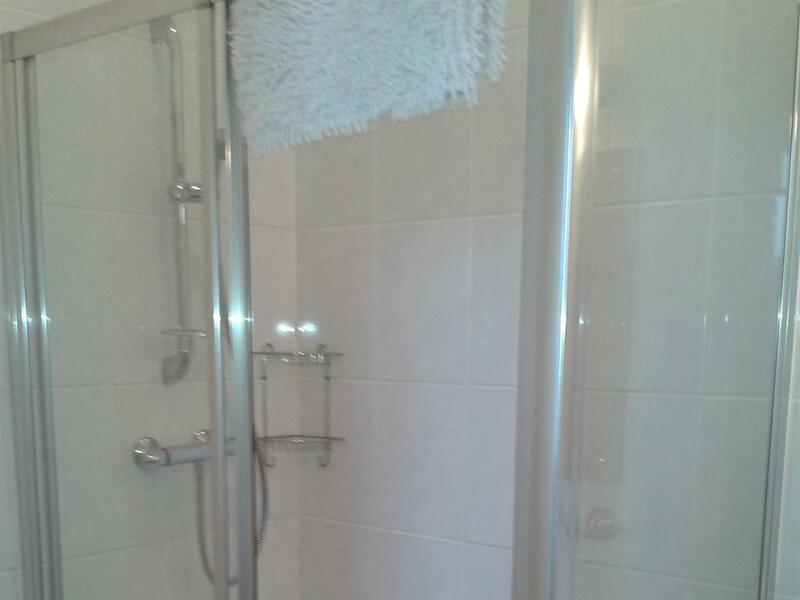 For fire and safety regulations we need to know how many people will be arriving. 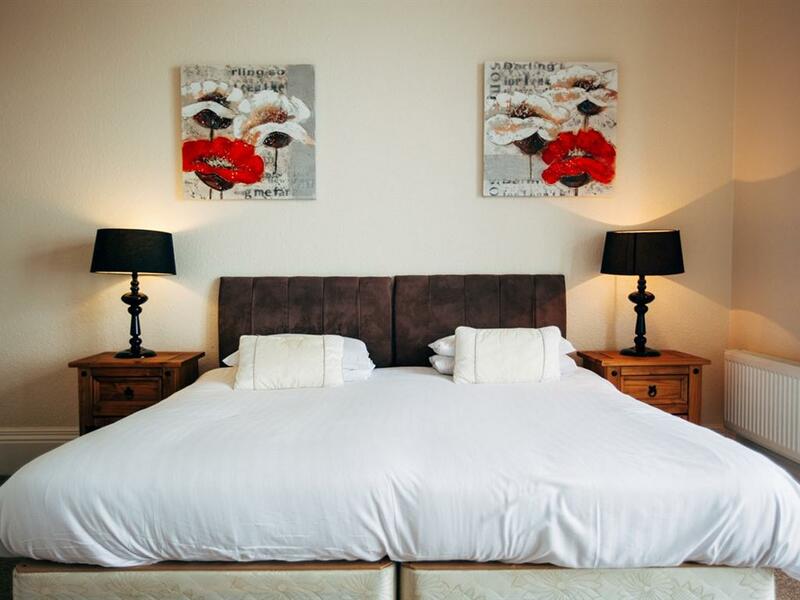 If you book a triple room but have a 4th child please make sure that we are notified before arrival. 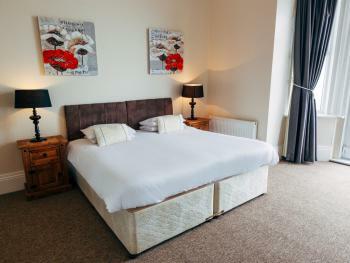 All double sea view rooms offer unrivalled sea views and a lot of space (5.5m square) The modern en-suite facilities are with shower or bath and shower combination. 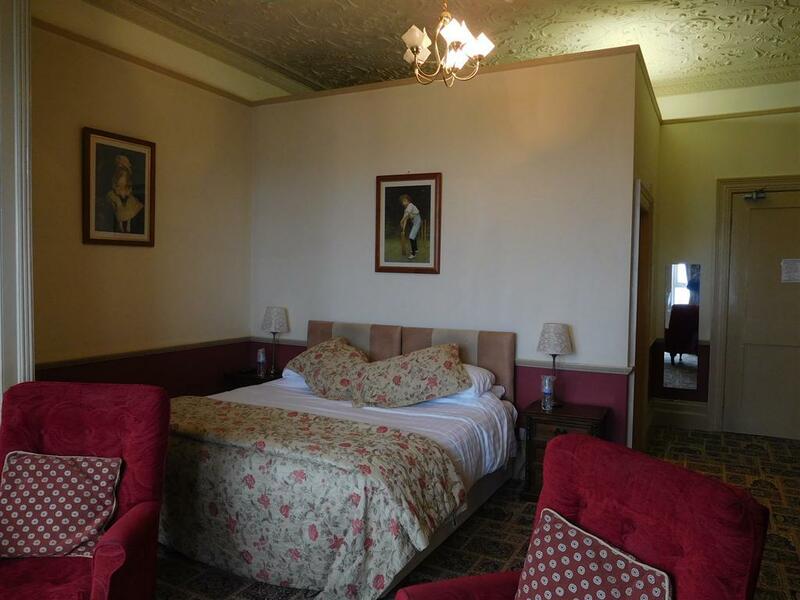 They have a flat screen tv and hospitality trays and extra seating as standard. 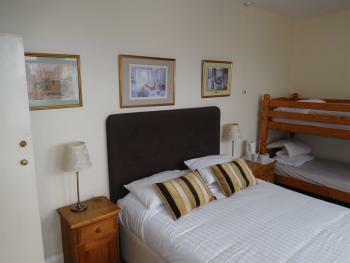 Because of their space some double sea view rooms can be used as family rooms, one does have a set of bunk beds in. 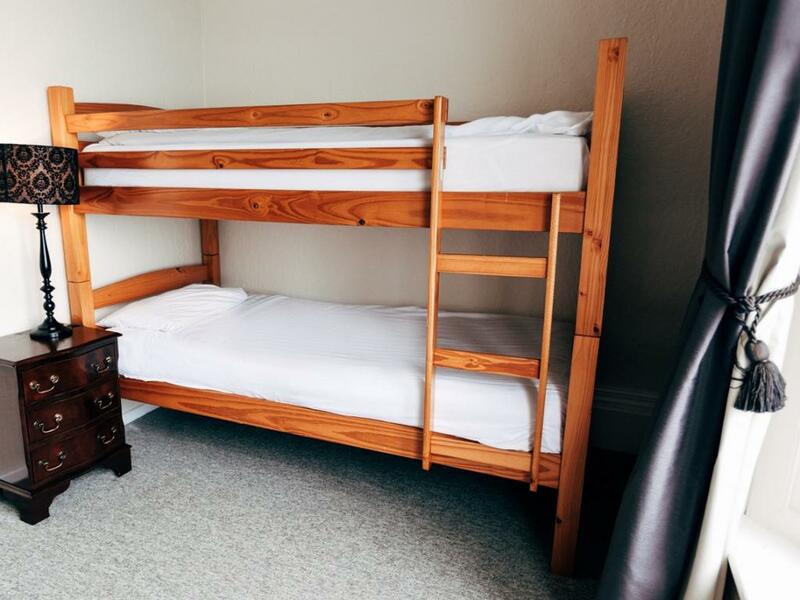 Plus we can provide extra put u up beds. 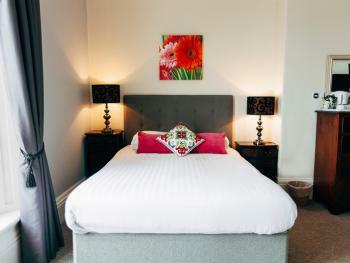 Please enquire directly with the hotel before booking. 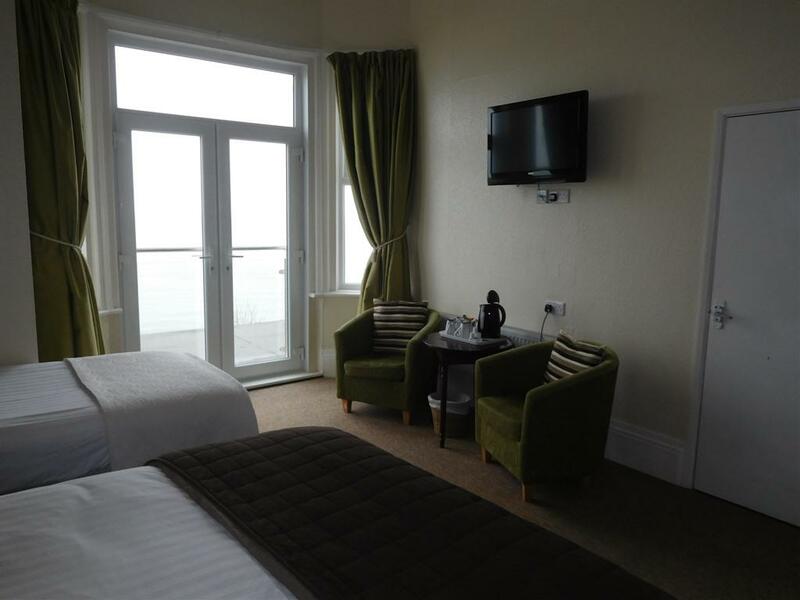 All double/twin superior rooms have sea views with their own sun terrace. 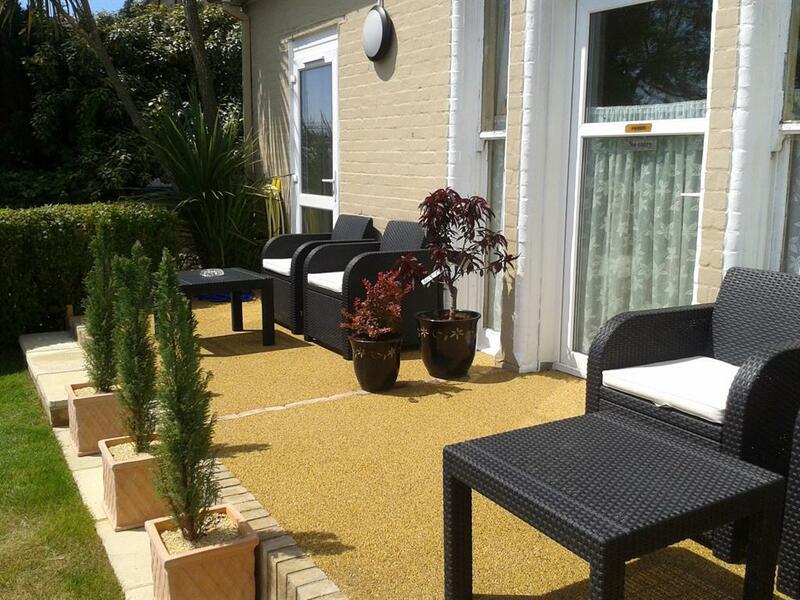 The sun terraces are accessed via their own entrance within the bedrooms. 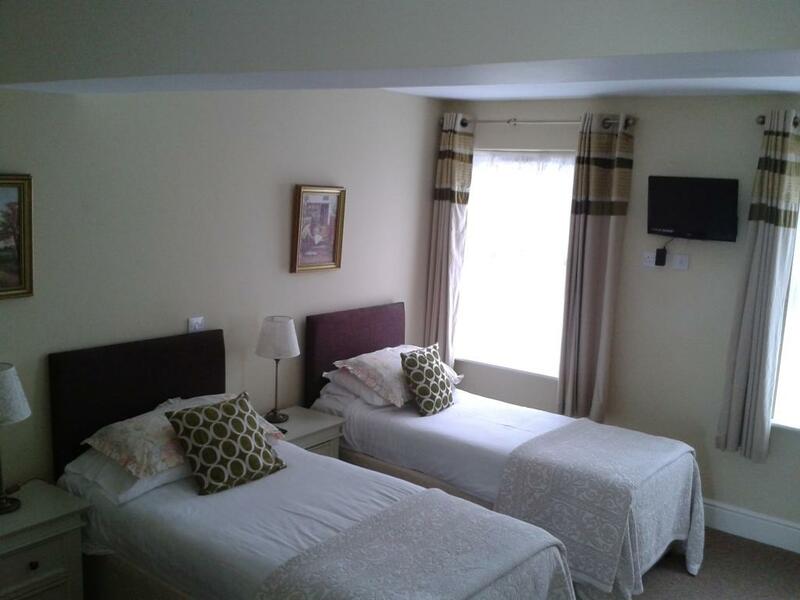 The rooms offer enviable space as they both have a separate seating area with a second tv. 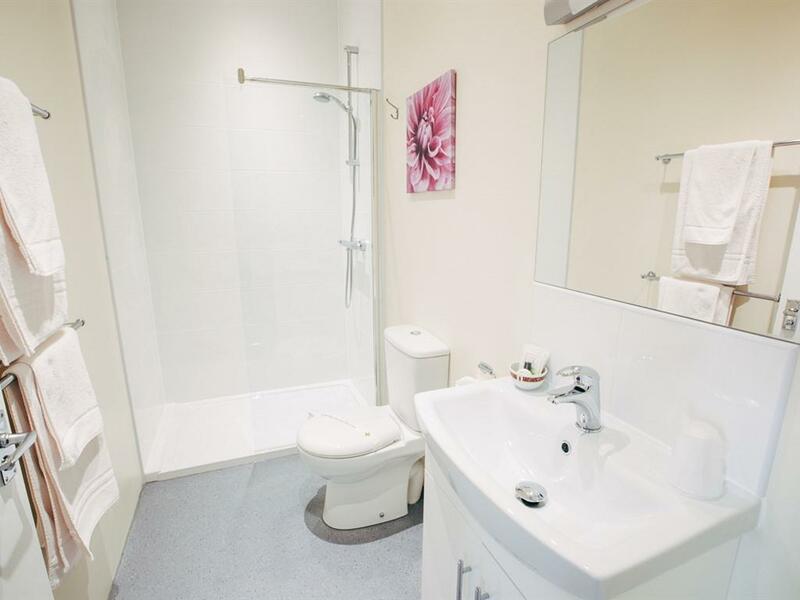 The modern en-suite facilitites include showers, flat screen TV's and hospitality trays as standard. 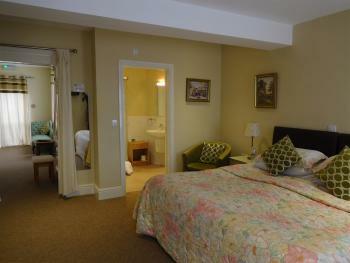 Both rooms are ground floor and one is also equipped with extra facilities (if needed) for less mobile guests. 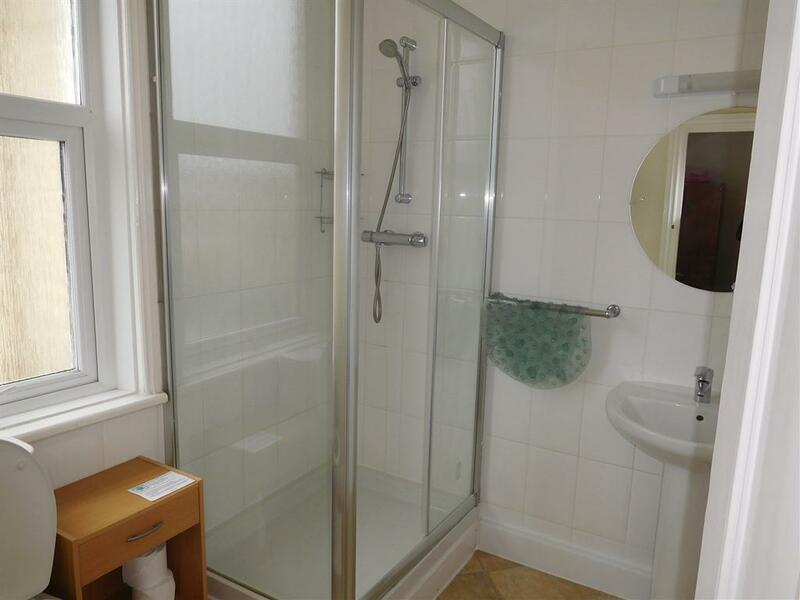 This room has extra grab rails in the bathroom and shower. 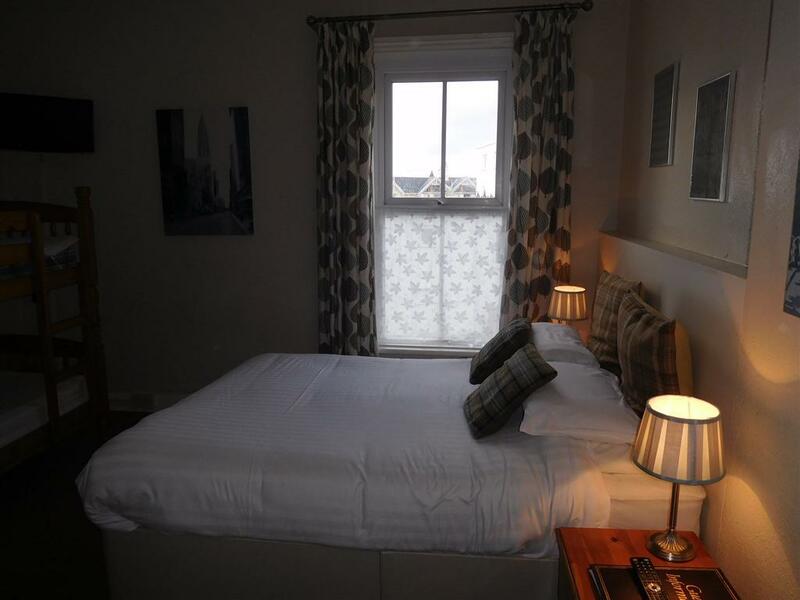 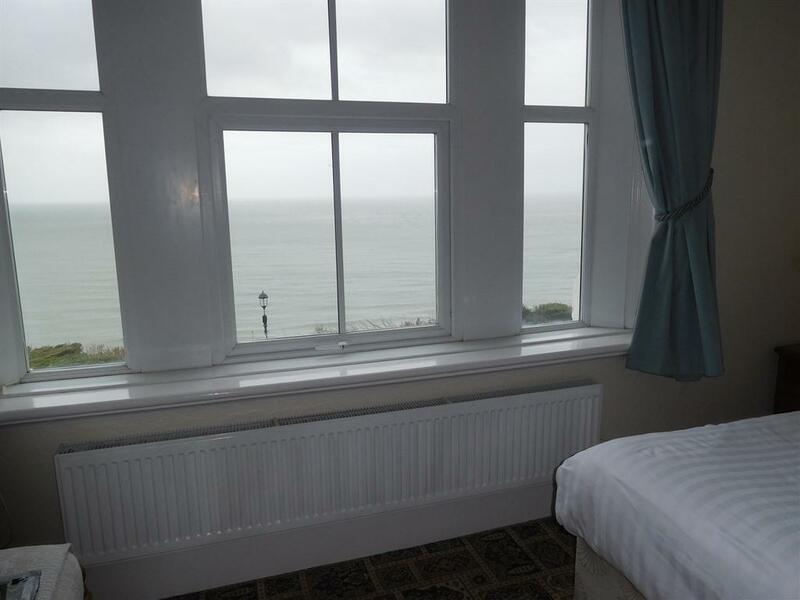 The two double/twin ensuite Juliette balcony rooms offer you the chance to bring the sea views in to your bedroom. 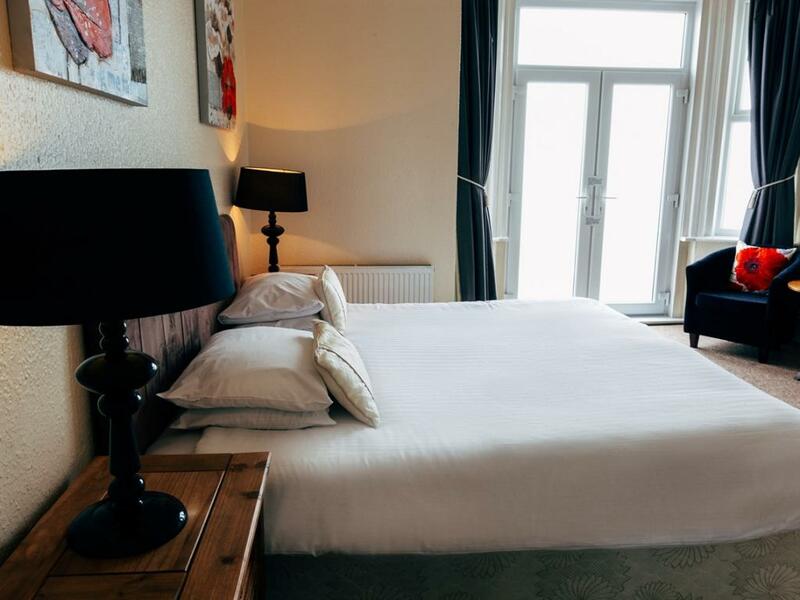 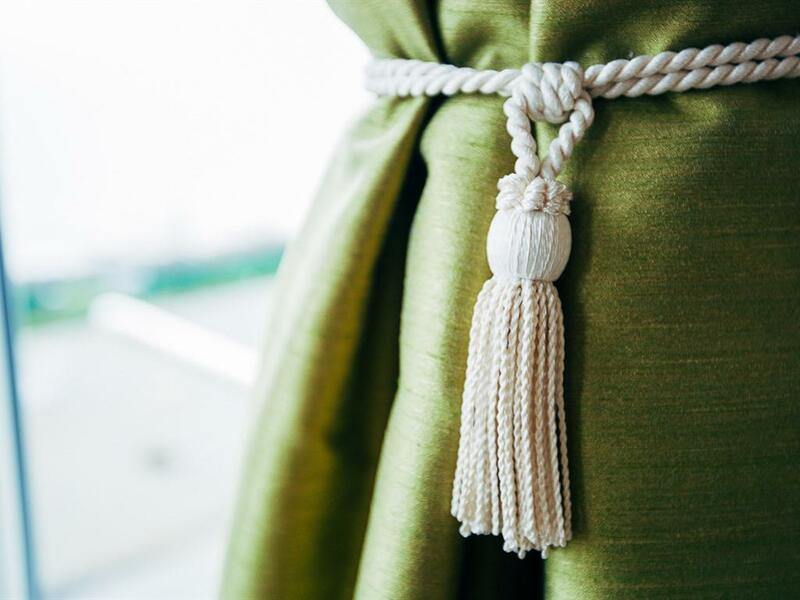 Open the double doors on to the Juliette balcony and sit inside the room and take in the breathtaking sea views. 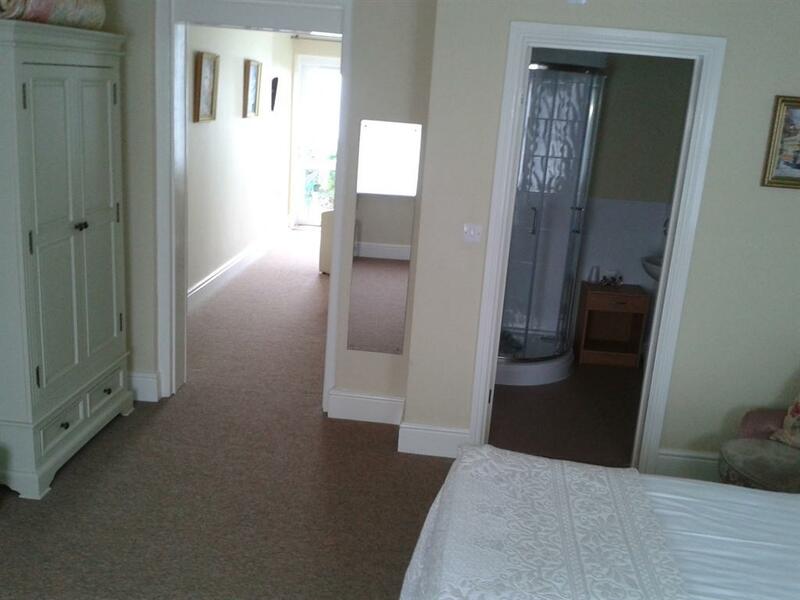 These rooms are vary spacious (5.5 metres square) The modern en-suite bathrooms are with showers. 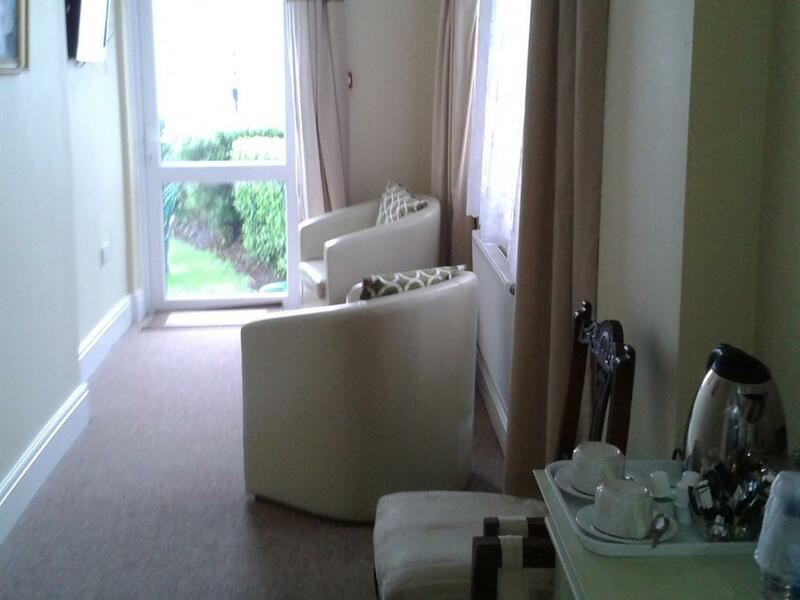 Both rooms have seating in the form of tub chairs enabling you to enjoy the view. 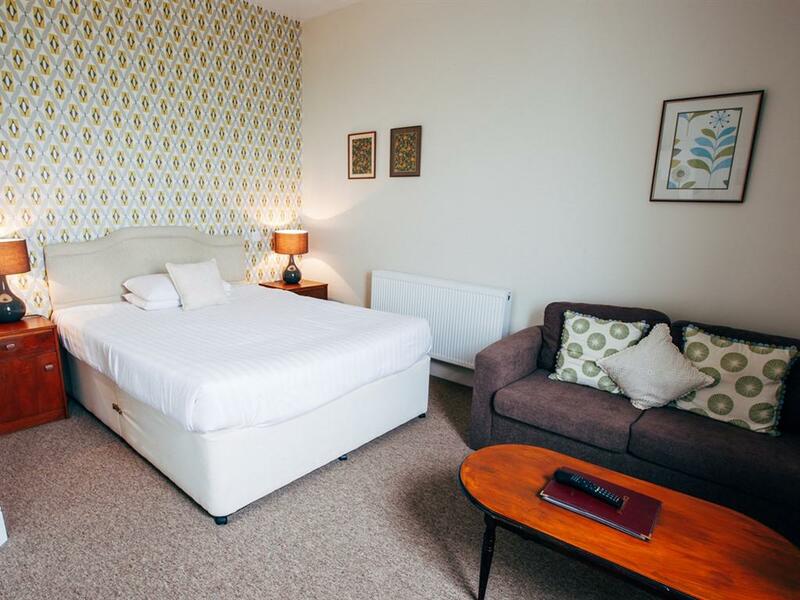 Flat screen tv and hospitality trays are as standard. 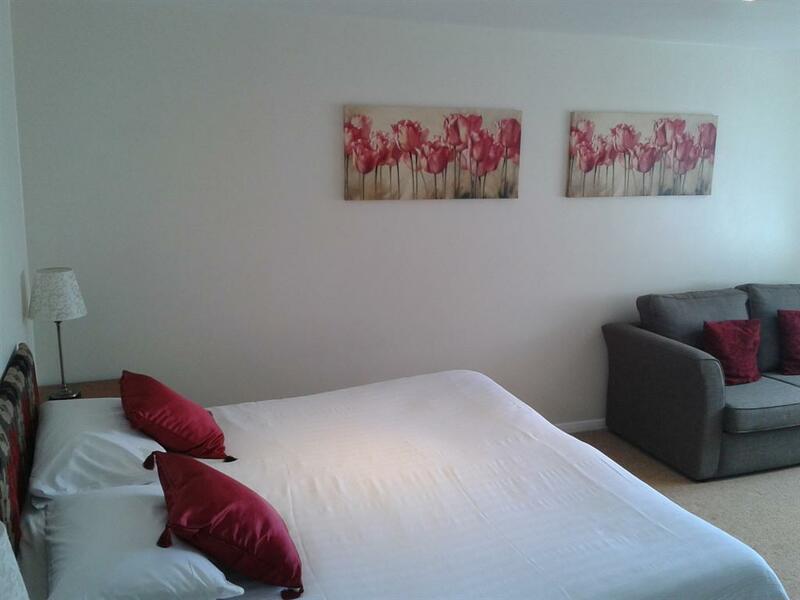 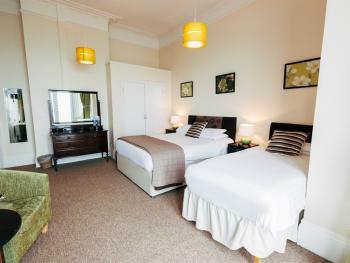 The single rooms are all with showers, flat screen tv and hospitality trays. 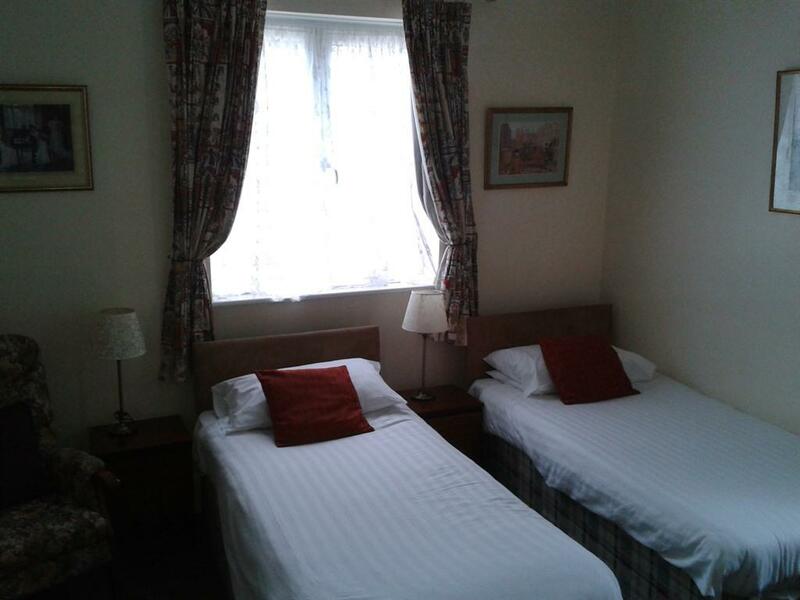 All our single rooms are unusually spacious. 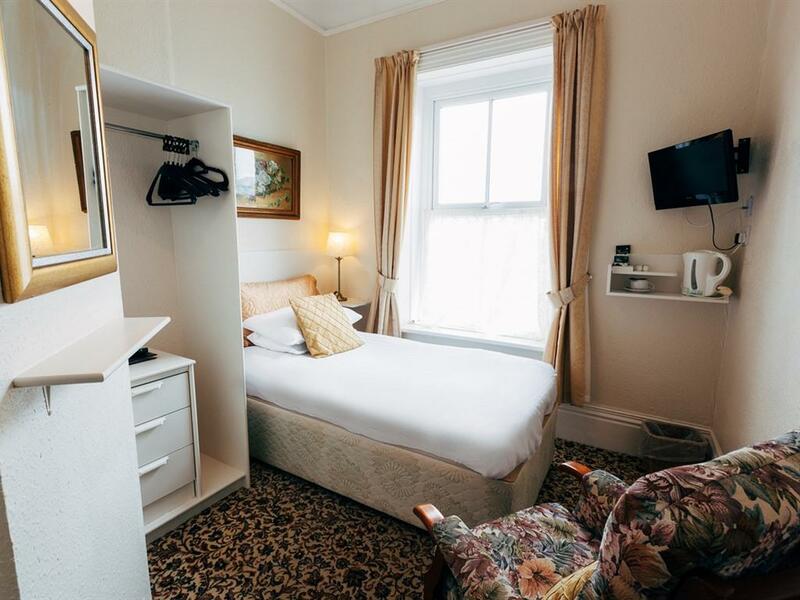 The smallest , Room 11 and Room 3 have side sea views and a single bed and is still a good size (3.9 metres by 2.7metres) Room 8 and room 20 have double beds. 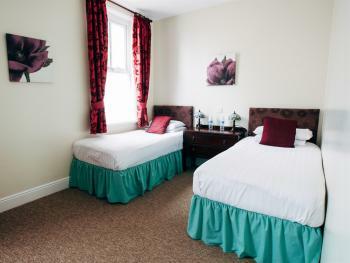 All single rooms are large enough to have a chair separate to the bed. 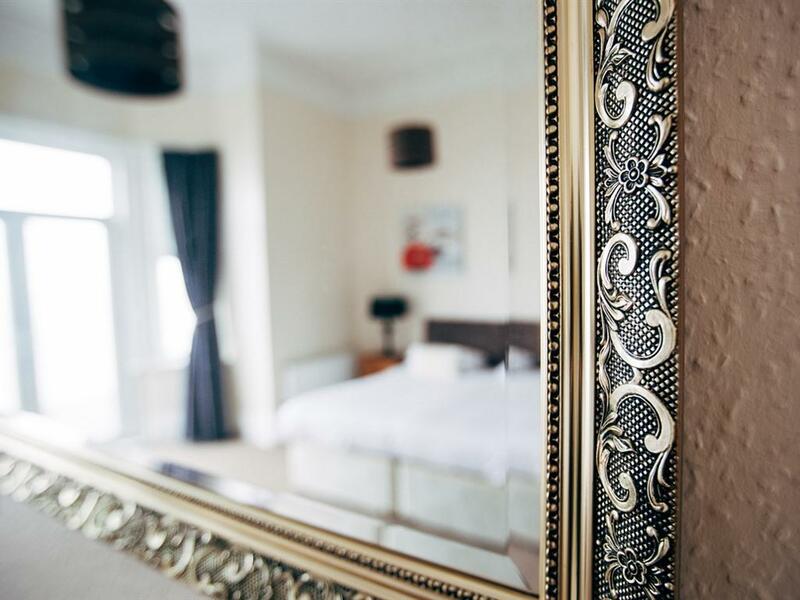 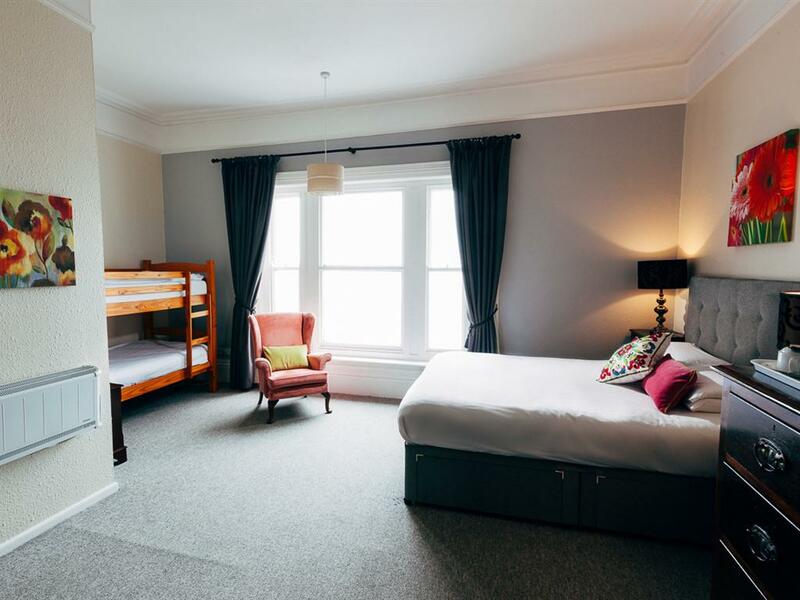 Room 5 has a king size bed and can be used for a single adult sharing with a child, so please request this at time of booking as there will be an extra charge for the child. 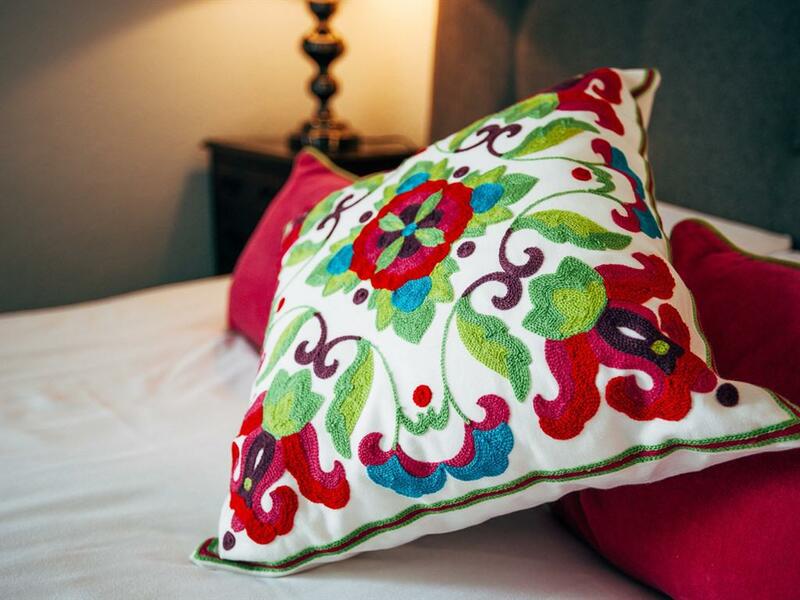 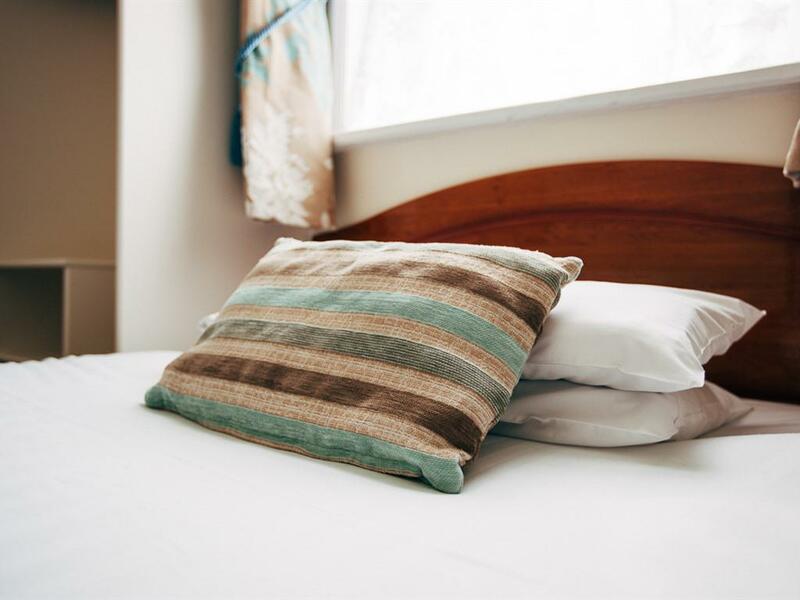 All double En suite rooms have a king size bed as standard and extra seating to the bed and a separate desk. 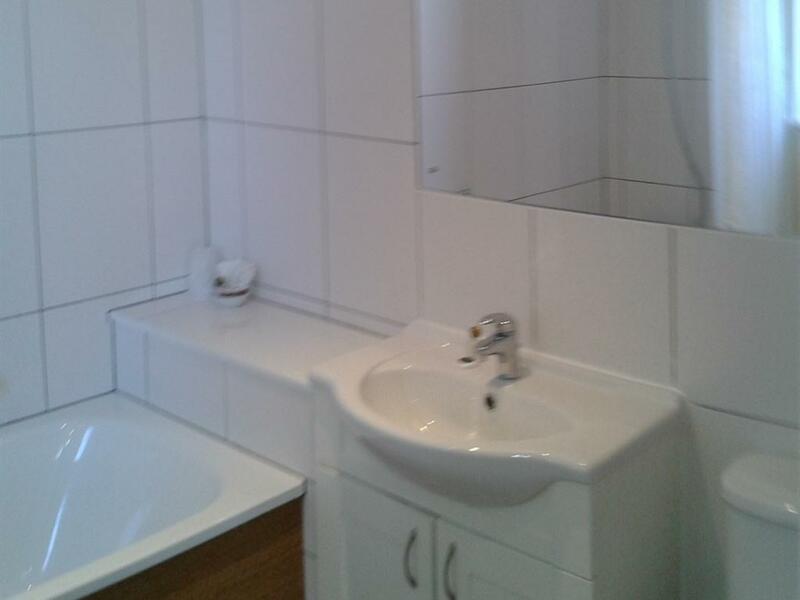 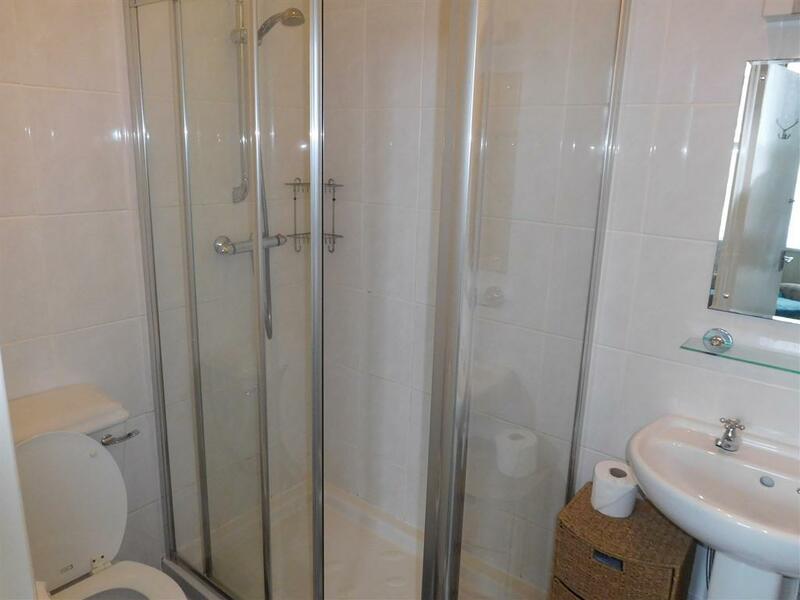 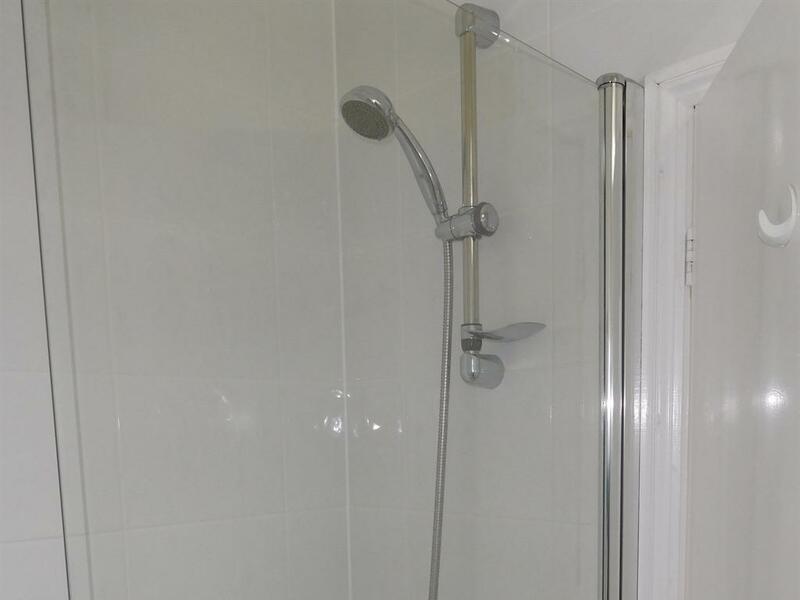 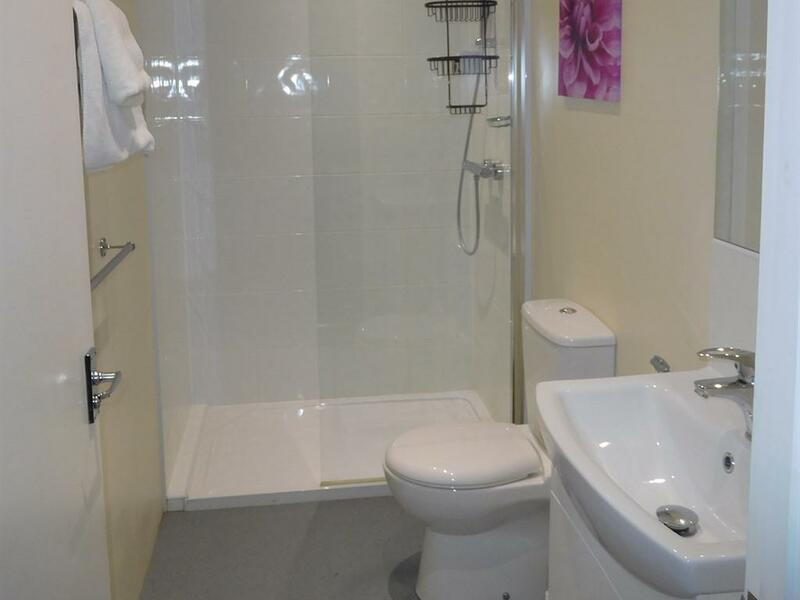 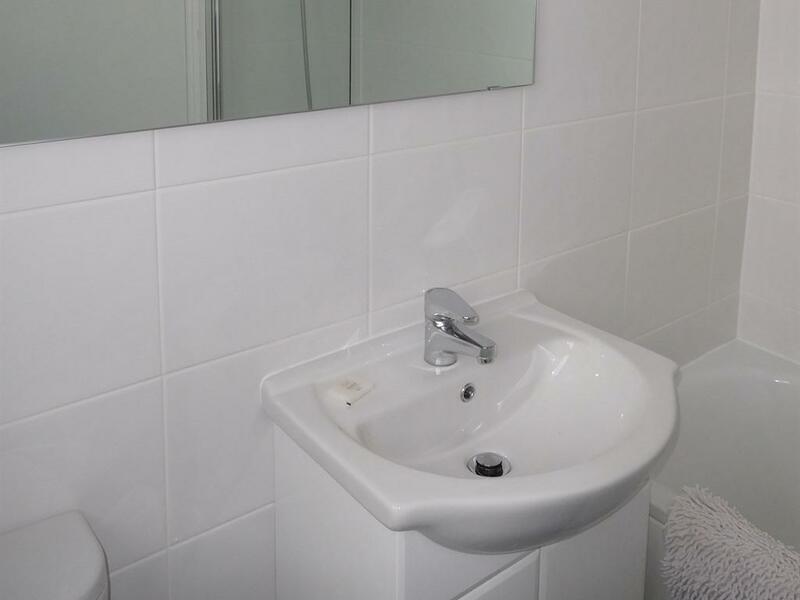 The modern en-suite facilities are with a shower. 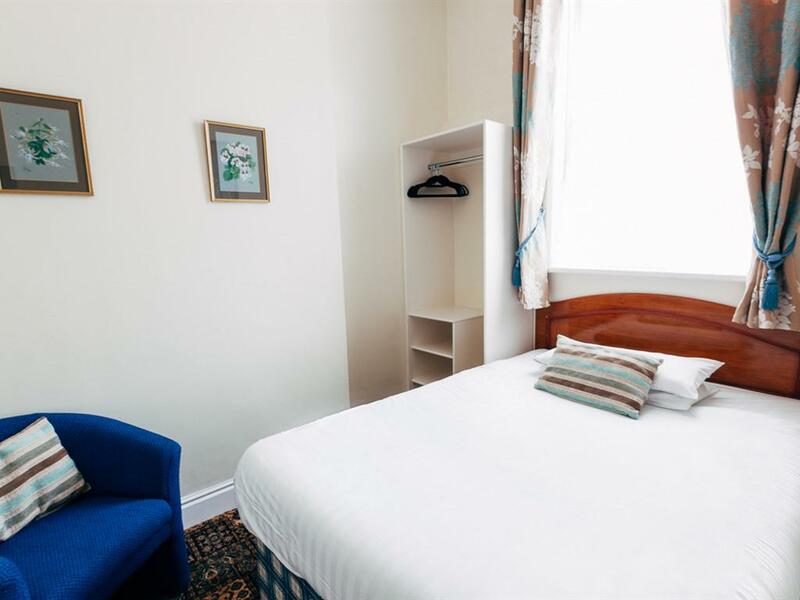 Flat screen tv and hospitality trays as standard. 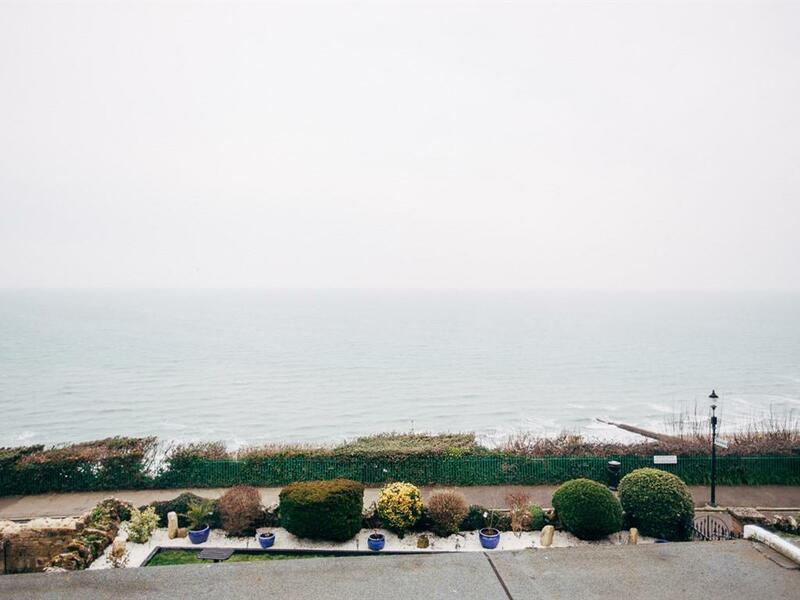 Room 10 and Room 1 have side sea views. 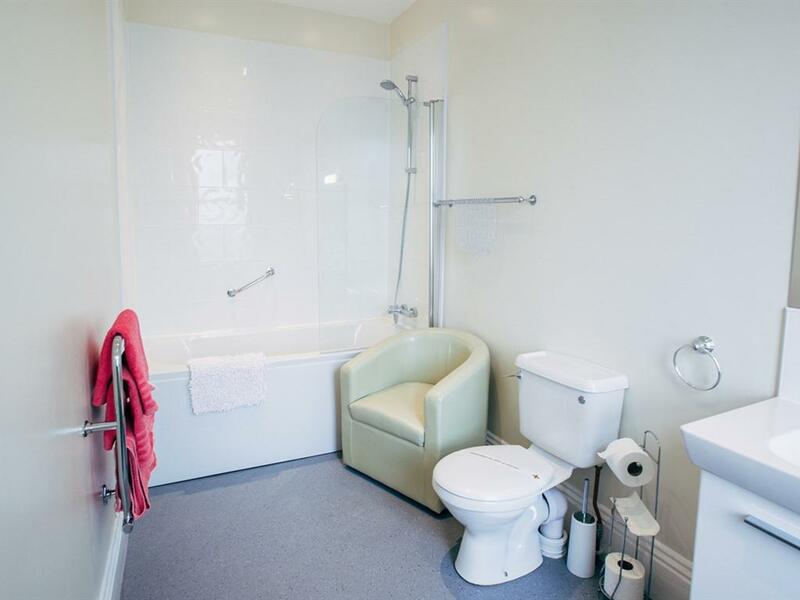 All twin En-suites have comfortable 3 feet single beds and space between each one with extra seating. 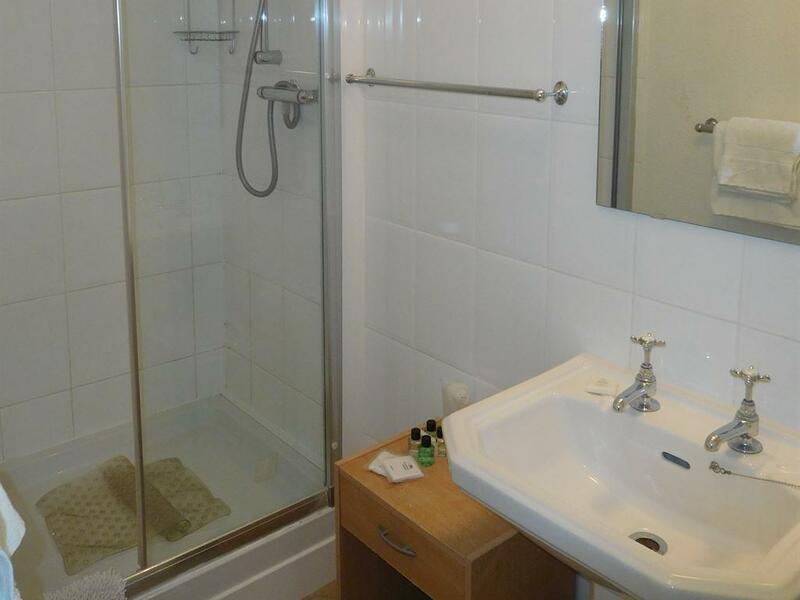 The modern en-suites have a shower. Flat screen tv and hospitality trays as standard. 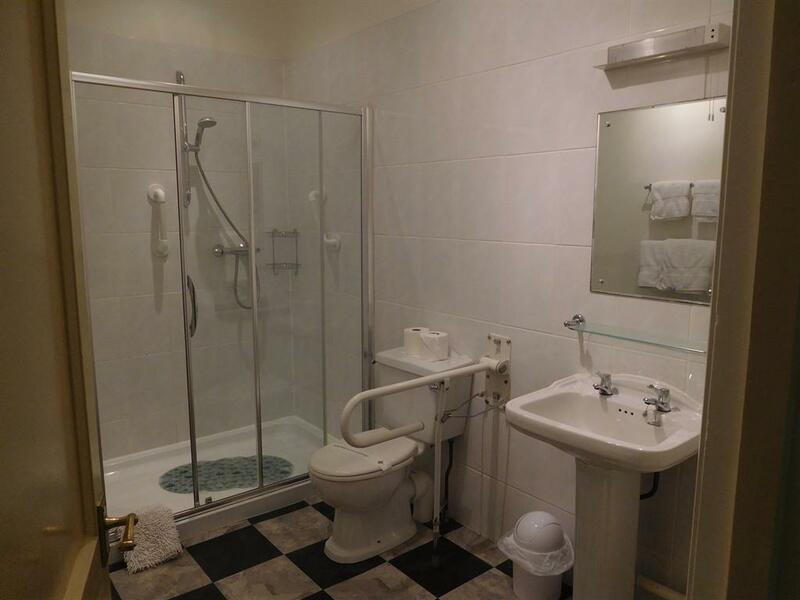 The ground floor twin room (Room 21) has grab rails in the shower and is suitable for a less mobile guest. 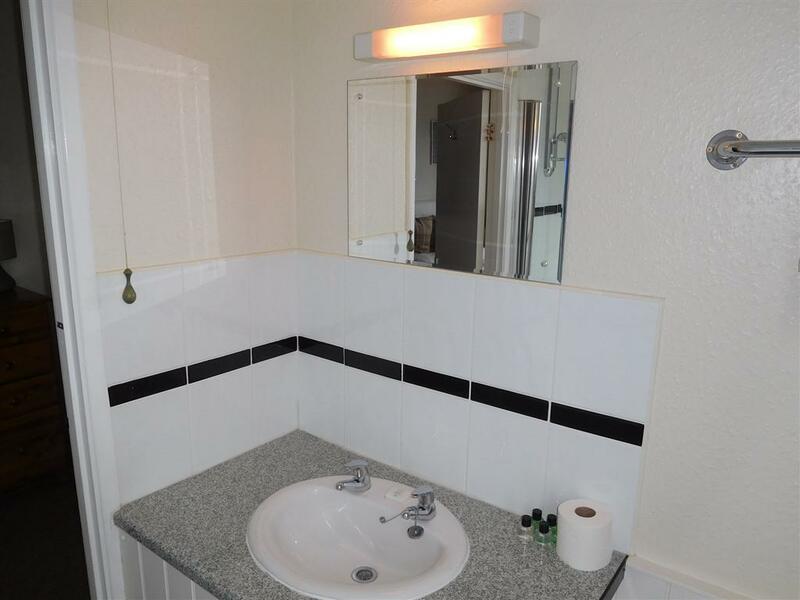 Both rooms have a desk.